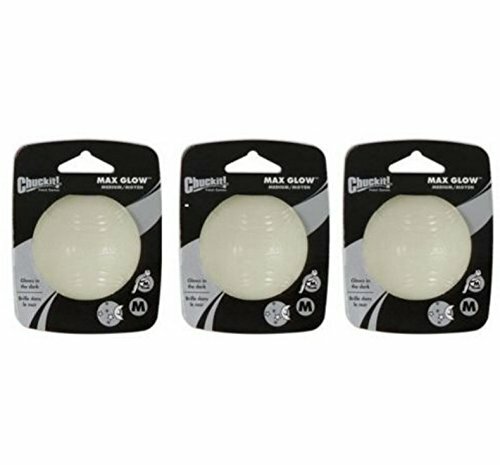 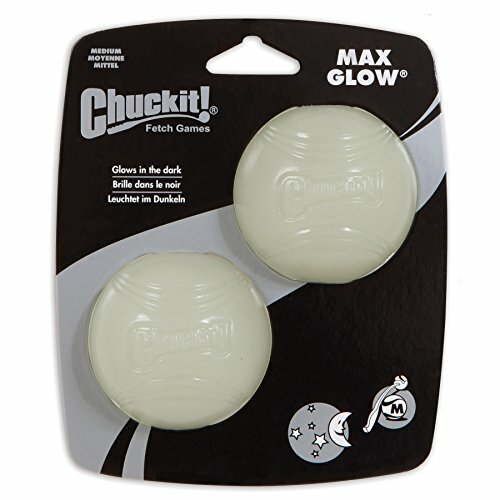 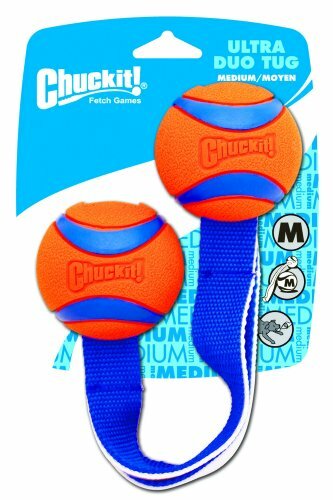 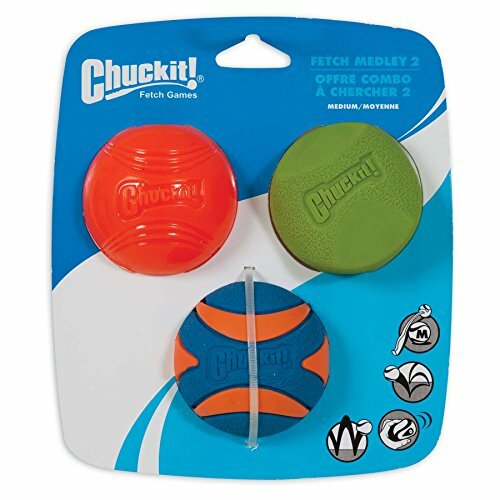 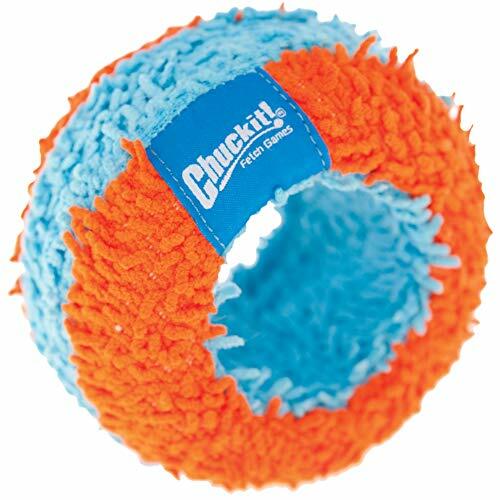 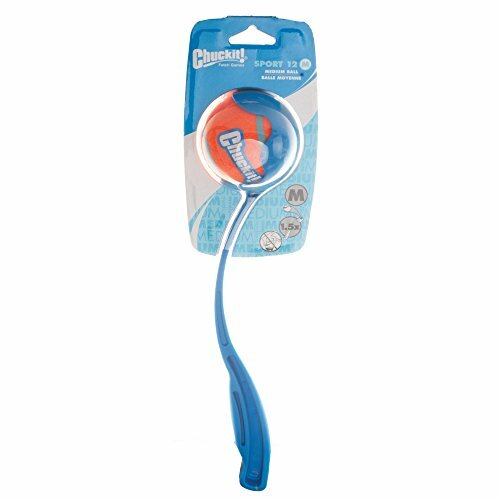 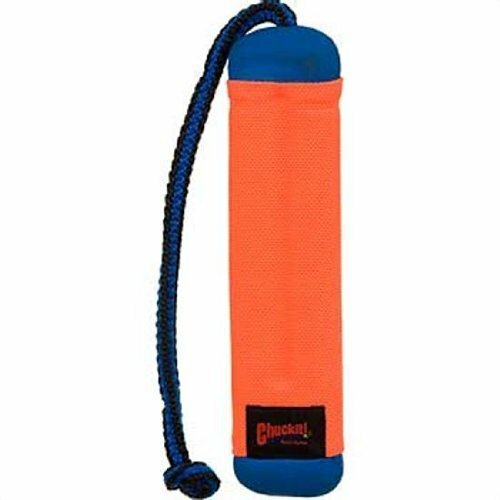 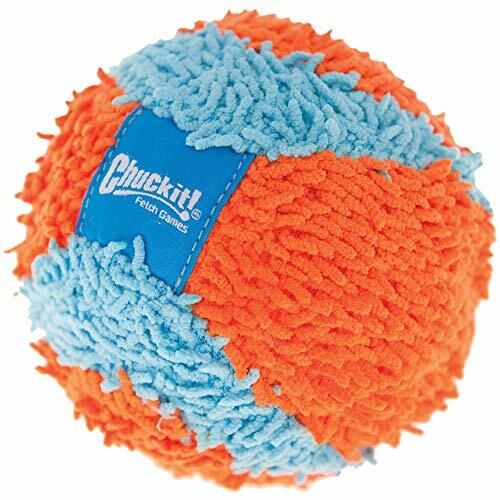 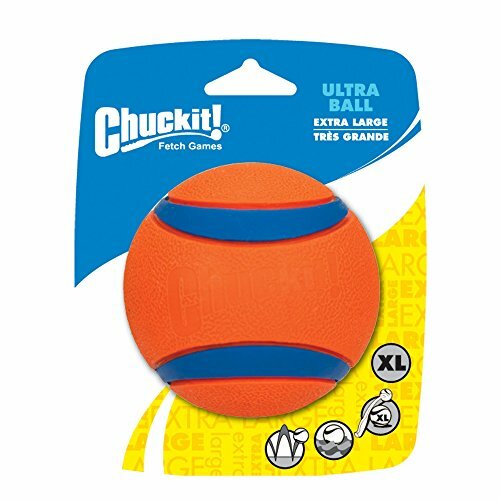 These high quality launchers provide a great way to exercise your dog and will help you to throw the ball further than ever before! 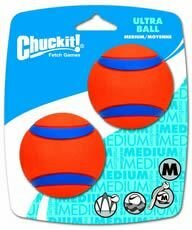 It features a premium ultra-grip handle and comes with a durable high bounce ball so you can start playing straight away! 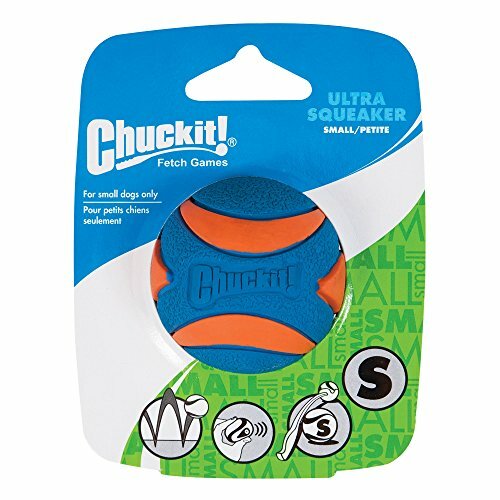 Extends Fetch time – early morning or late nights!